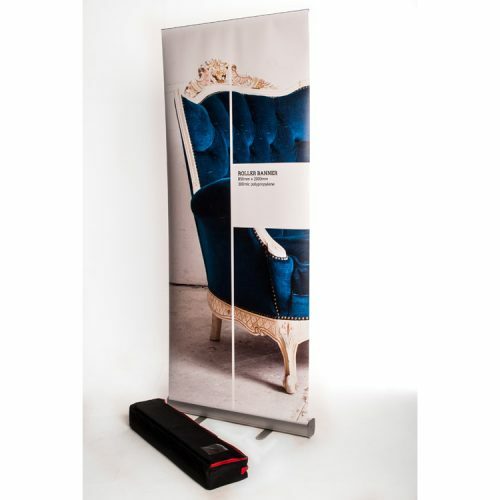 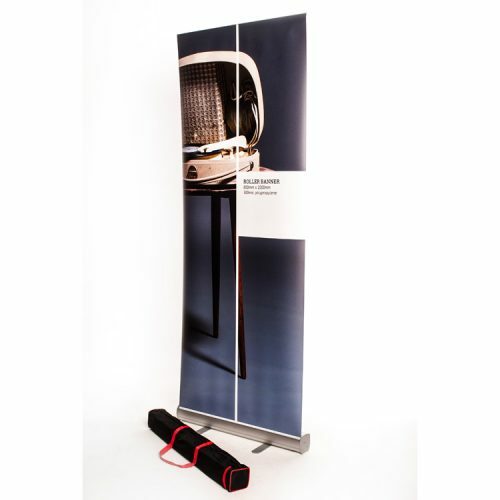 The premium roller banner is available in 850mm, 1000mm, 1500mm and 2000mm widths. 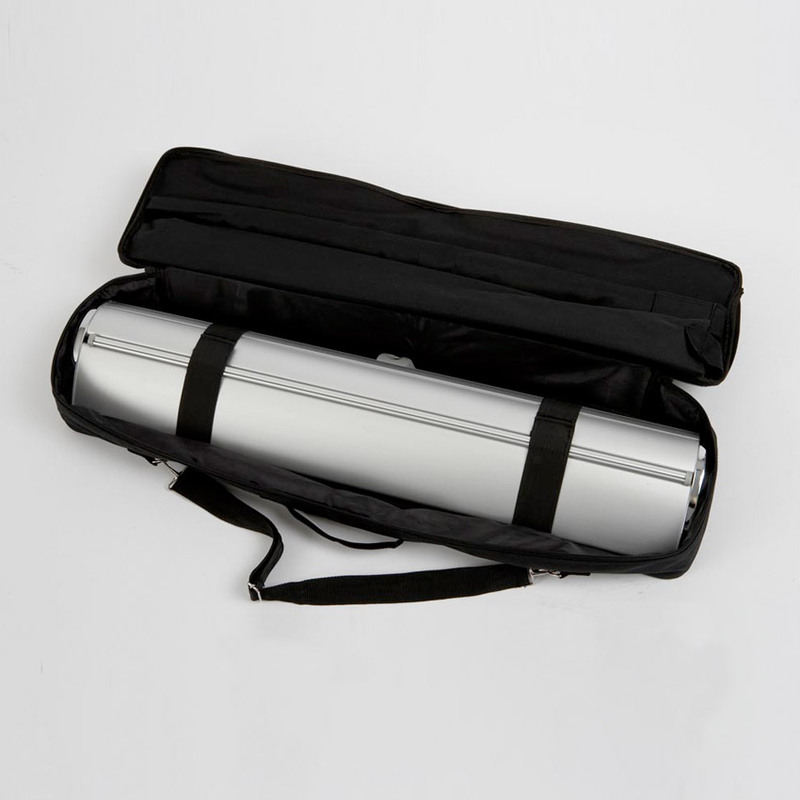 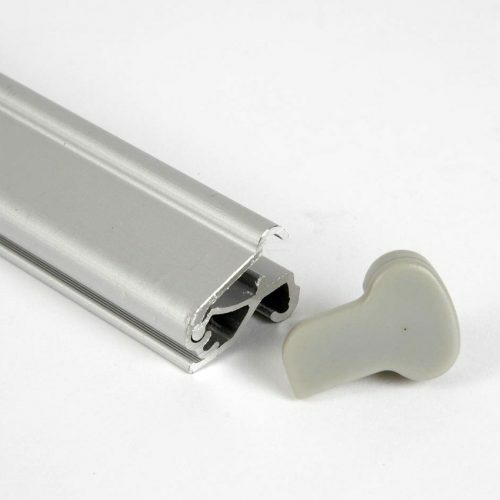 The premium roller banner is of supreme quality. 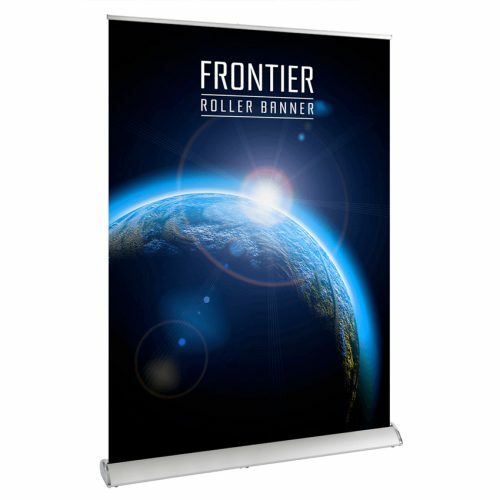 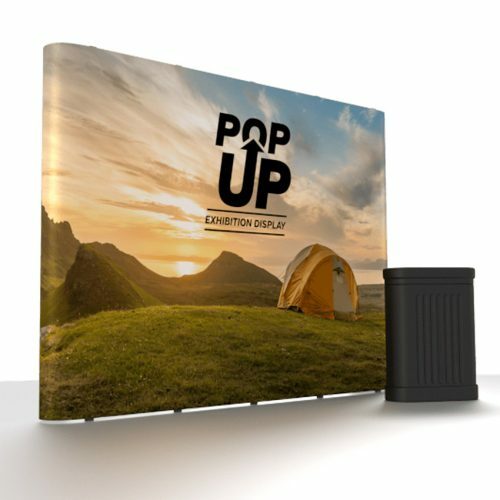 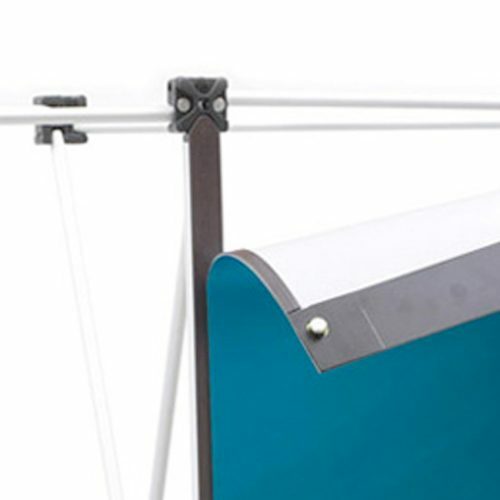 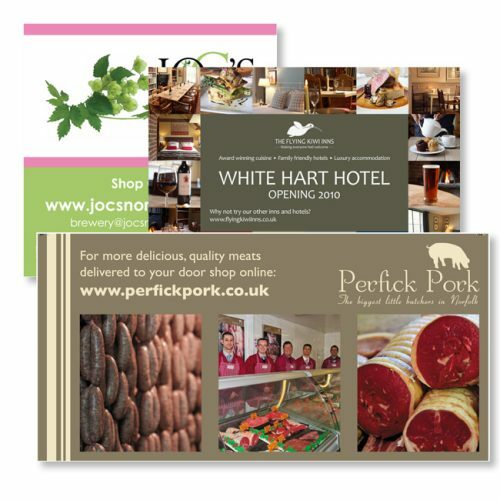 The base is the stand out feature with a smaller footprint than most roller banners and a weight and balance that provides a much more sturdy, good looking banner. 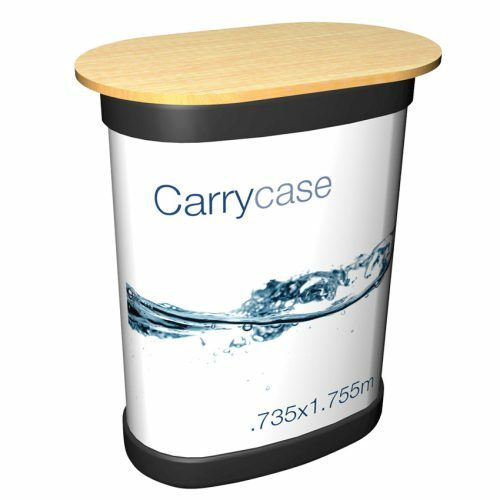 And, without the twist out feet, there is also no potential trip hazard; something that could prove embarassing on a busy exhibition stand! The materials and machined quality of this product are far superior to many other roller banners and it would be hard to not be impressed with this roller banner.